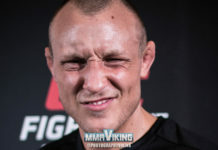 Swedish fighter Jack Hermansson (18-4) will American David Branch (22-5) at the Wells Fargo Arena in Philadelphia. The UFC revealed the bout going down on March 30 on the UFC on ESPN 2 card. The Frontline MMA Academy fighter has won his last four out of his five bouts in the Octagon. 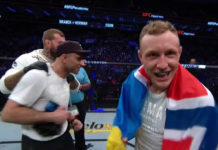 The middleweight is coming off a dominant win over Gerald Meerschaert that he stopped with a guillotine choke in the first round at UFC on Fox 31 in December. 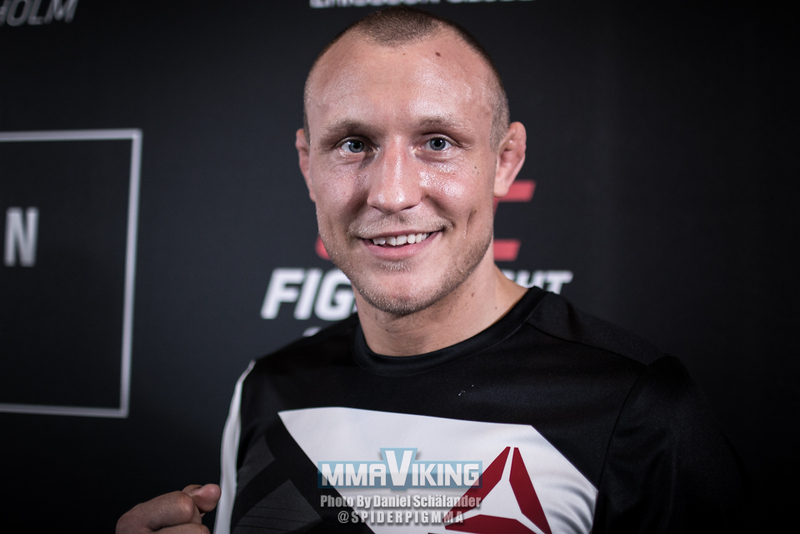 The Oslo-based fighter won MMA Viking’s 2018 Nordic Fighter of the Year. Branch held light heavyweight and middleweight titles for the World Series of Fighting. 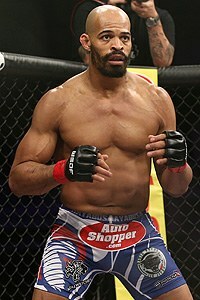 He was in the UFC back in 2010-2011, but returned with much hype after capturing both the WSOF middleweight and light heavyweight belts. He is 2-2 in his latest run in the Octagon.